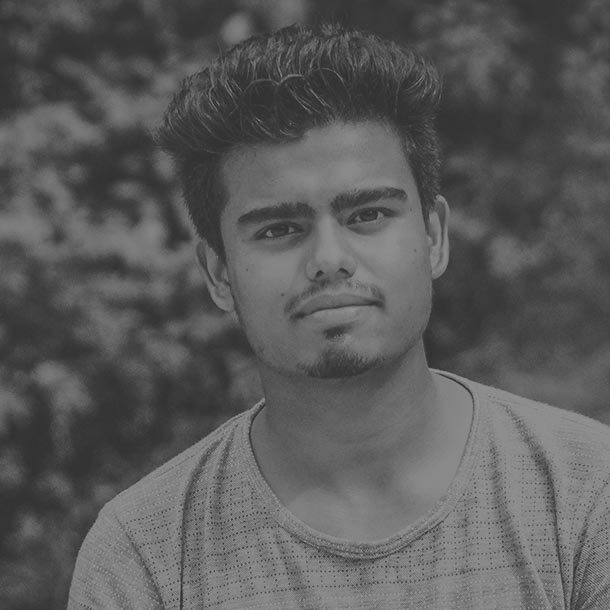 Welcome to the Our Team page where you will meet some of the faces behind Alucraft. These are the innovators and visionaries that make Alucraft the leaders in architectural glazing and design today. In all successful companies you need a strong, unified team that works together to deliver the best quality products and workmanship there is. Below you can read about those that strive to deliver and remain at the top of their field. Jack holds Diploma’s in Civil Engineering and Accountancy. He has 30 years’ experience in both main contracting and façade delivery with international experience in Africa, Europe and the UK. MBA graduate Rory joined Alucraft in 1980. Having occupied various roles within the organisation, Rory became HR Director in 2002, a position he still holds today. 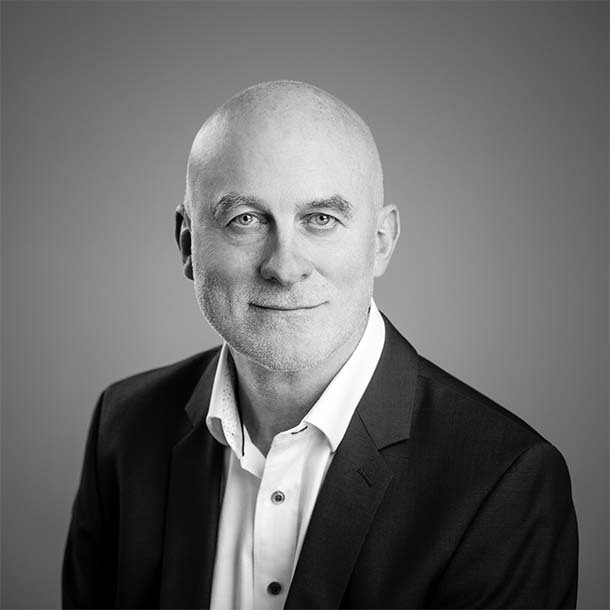 Aidan joined Alucraft as CFO in February 2017. 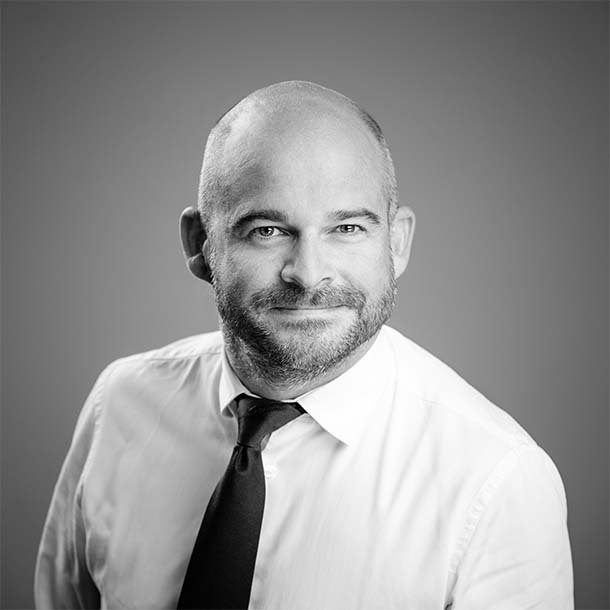 He has worked in senior executive roles for leading international companies including Paddy Power Betfair, Digicel, UDG and Quintiles. Throughout his career he had delivered value through talent development, securing new business, delivering strategic acquisitions, striving for operational efficiency and improving customer experience. 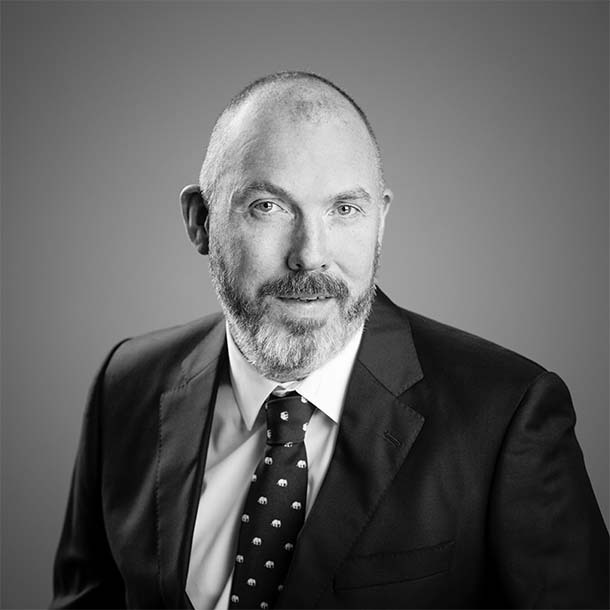 Shane joined Alucraft in 1998 as a Façade Designer on graduating from DIT Bolton Street. 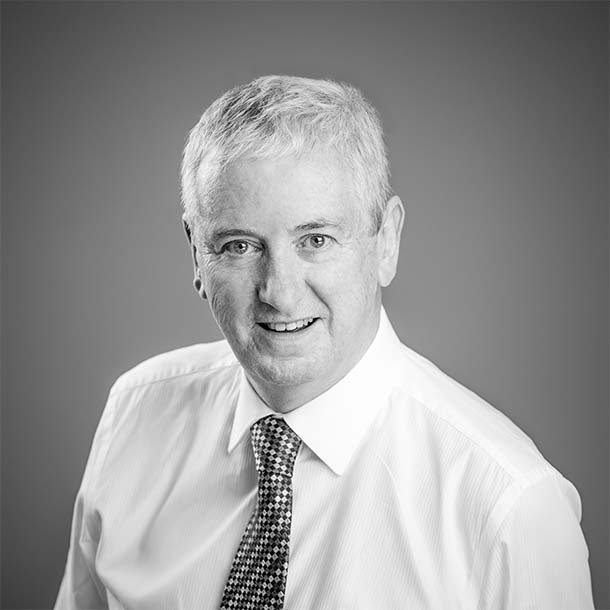 A qualified structural engineer and project manager, Shane has helped Alucraft grow from strength to strength with over 20 years’ experience in the façade industry. Colman joined Alucraft in 2011 having previously been employed for over 15 years in the façade industry. Colman has a track record of successfully delivering projects safely, on time and within budget. He is an excellent communicator with the ability to build, lead and motivate multi-discipline teams to ensure projects are delivered to the quality expected within Alucraft. 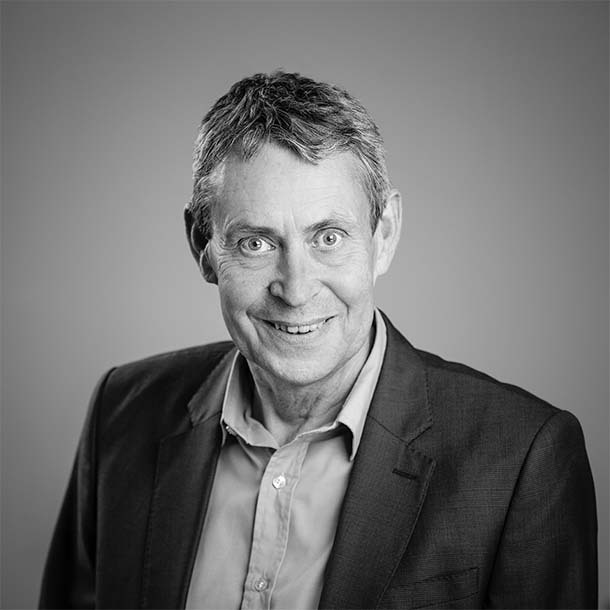 Paul joined Alucraft in October 2013 with over 30 years’ experience in the façade industry, with particular emphasis on supply chain, strategy and change management. Paul is well known in the industry and holds a Master’s Degree in Strategic Procurement obtained at D.C.U. 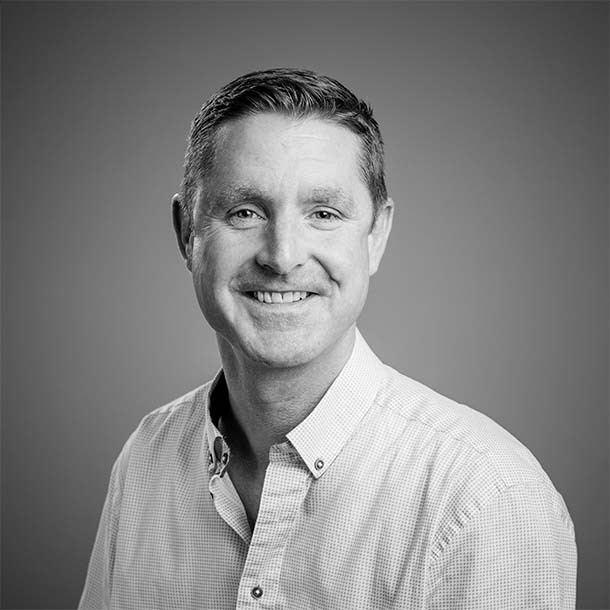 Ken joined Alucraft in March 2018 and brings with him over 30 years’ experience in the architectural aluminium systems and façade industry. He holds a Diploma in Architectural Technology as well as a Master’s Degree in International Selling. Graeme joined Alucraft Systems Ltd in October 2014, having been previously employed for over 20 years in the role of Managing Director, with one of the leading façade Contractors in the North of England. 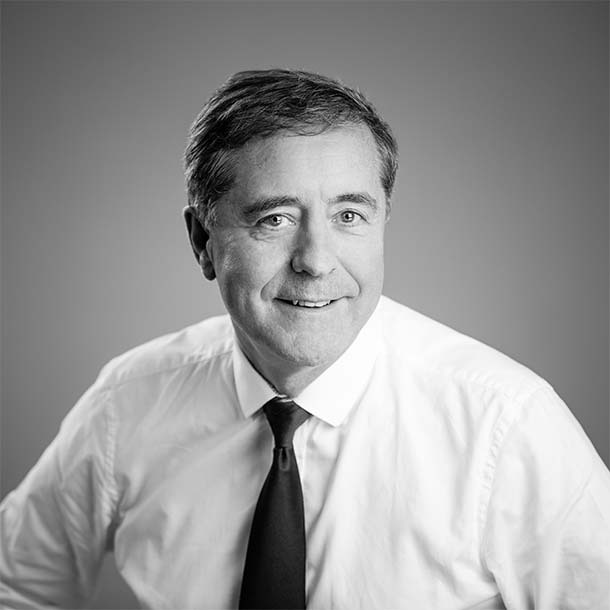 A qualified Accountant, Graeme brings considerable knowledge and experience to the UK operation.